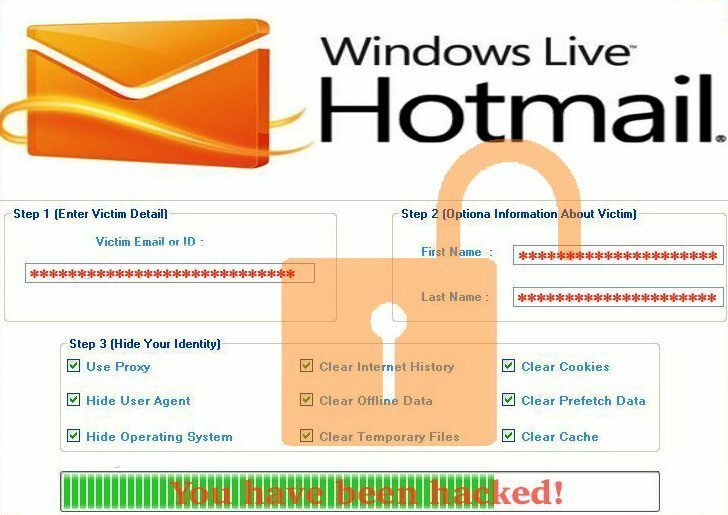 How to hack a Hotmail account 2016 can be tough question, but it can be done. You can hack someone’s Hotmail account by making them send you the password themselves. This can be done by sending the target an email which you should disguise as a system message from Hotmail. You can design the email to prompt the user to send you their username and password. It is generally disguised as a password recovery email. You actually have to use a Hotmail account, for example, [email protected]. Your target won’t know that the email is from a hacker and they will send their details if they are not carful. To make it sound realistic, you can tell them that there is a bug in the Hotmail system and by them giving you their username, their password, their spouse’s or friend’s email address, you will send them a new password within two days. This will give you undeterred access to your victim’s email account. The one way this cannot work is if the victim is careful enough never to send their password to strange email accounts. They have to follow the rule where they are never supposed to send their credentials to anyone, including Hotmail employees and administrators themselves. Why is Hacking Hotmail Accounts So Hard? 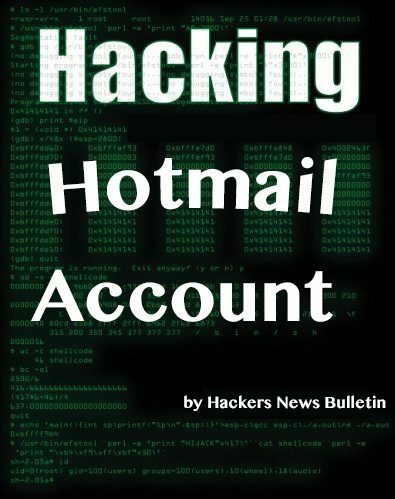 It can be hard to hack into Hotmail accounts using most methods. Among the most popular are keyloggers. These are programs that allow you to record all the keystrokes on the victim’s computer. You have to install the software either physically or remotely. The only problem here is that the victim may have enabled their email notification for strange device logins. Another way to hack into a Hotmail account is by guessing the victim’s security questions and birth date successfully. However, Hotmail has a two-step process for verification which involves sending a message to the mobile number of the person requesting the password reset. 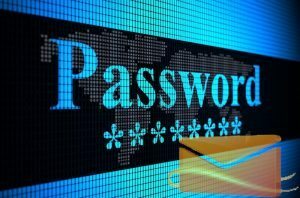 Brute Force Hacking: This involves making use of a bot to try to log into the account of your victim by trying to guess the password. The bot is designed to send millions of login attempts in one minute. This will enable it to guess the password of the victim out of mere probability. The only problem is that if the server notices multiple requests, it will block the originating IP immediately. Using a Bug: This is about taking advantage of any existing bugs. However, you have to be a computer pro to understand what bug is there and how you can use it to hack into Hotmail accounts. This can be difficult even for experts. How to hack a Hotmail account for free phishing: This method is about sending an email to targets prompting them to reset their passwords using a link to a fake page. Upon resting their email password, the victim will have their details sent to you. But this can be difficult since most users are aware enough not to send their details to strange links.